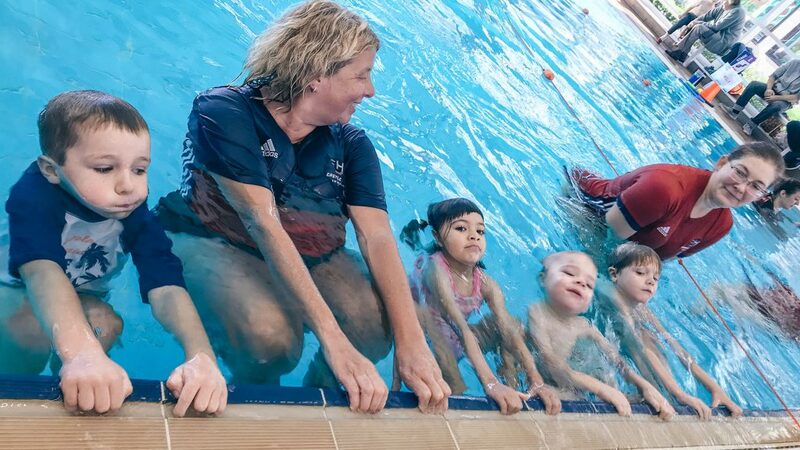 Continuity of lessons plays a crucial role in making children safer in and around aquatic environments but at CH Swimming we recognise that a balance and opportunity to take a short break from the routine of lessons can also benefit families. 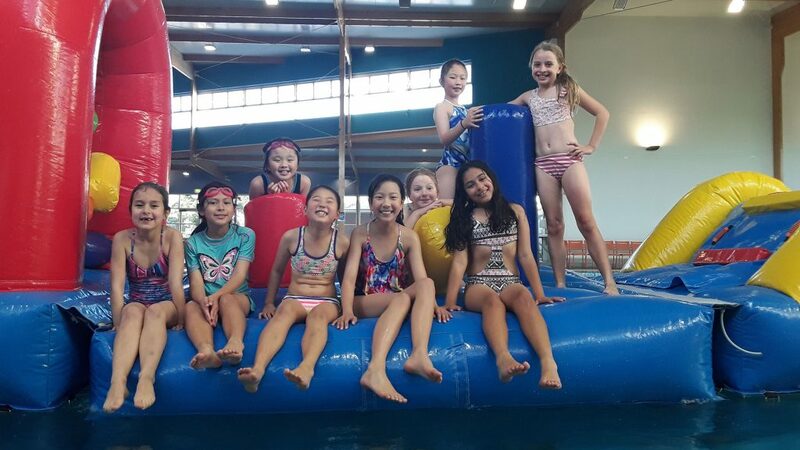 Our swim school operates 7 days a week on the NSW Public School Term, therefore allowing swimmers to take a break during the school holiday periods. 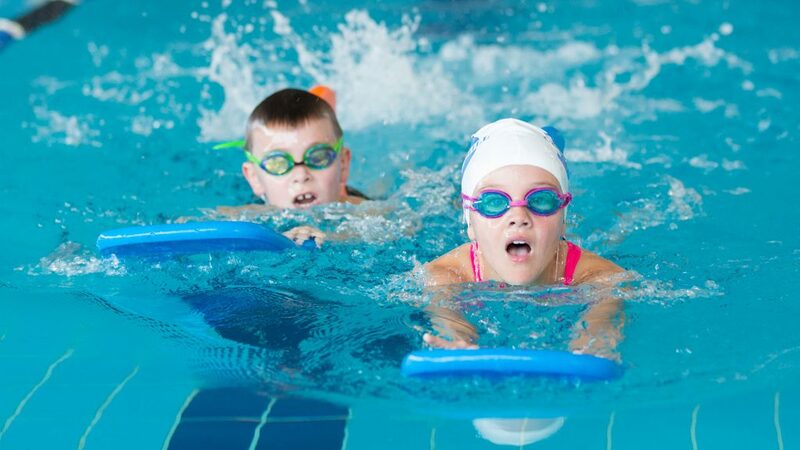 Alternatively, swimmers may undertake a 5-day Swimming Skills Holiday Program or One on One Private Clinic. The continuity of 5 consecutive days Instruction helps to accelerate a child’s physical development as well as consolidate progress that has been achieved throughout the term. 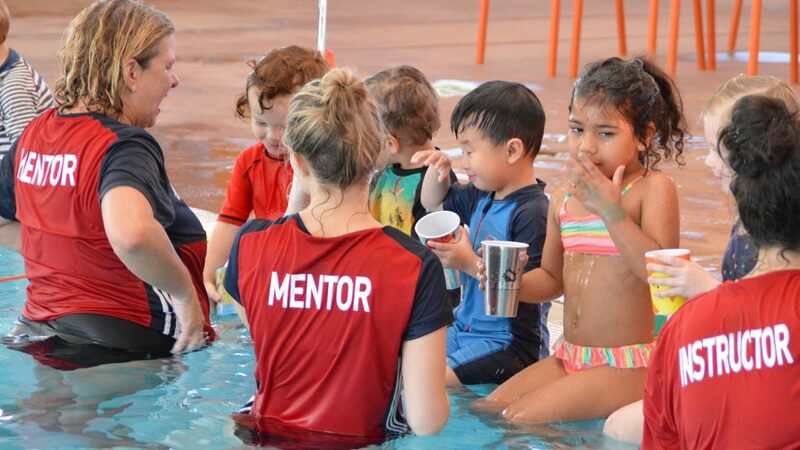 Our programs are led by our most experienced teachers and coaches with the support of our junior teaching staff, providing an extremely beneficial swimming skills opportunity.